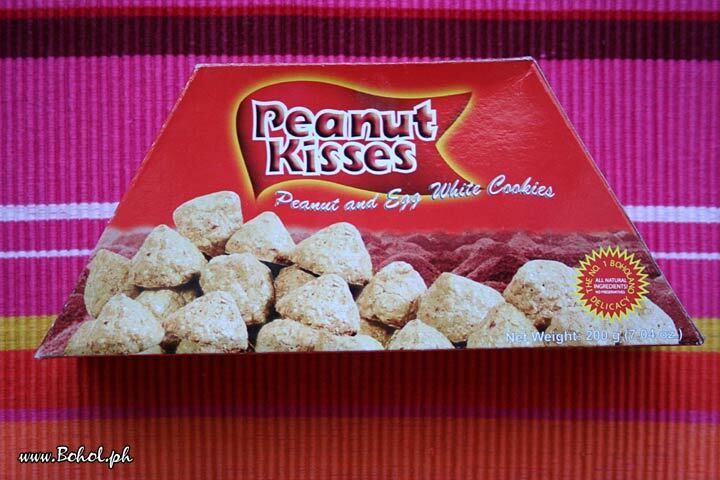 Nothing more Boholano than peanut kisses, in the characteristic boxes. Available in all department stores in Bohol, and now also in Cebu. This picture has been viewed 380 times.